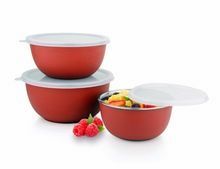 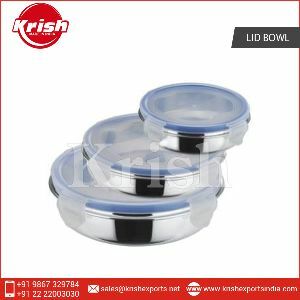 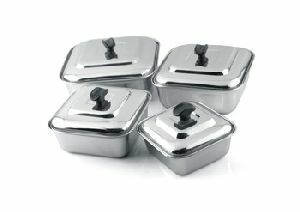 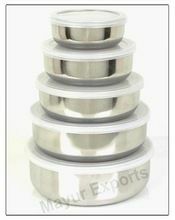 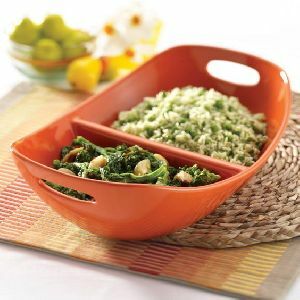 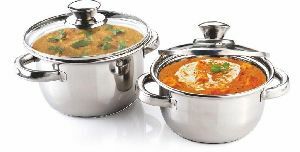 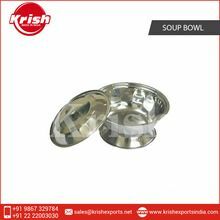 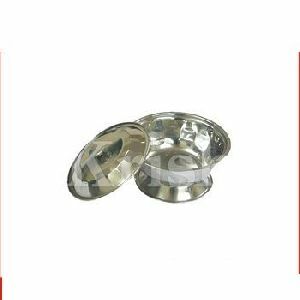 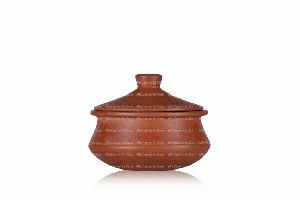 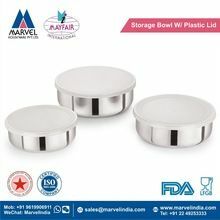 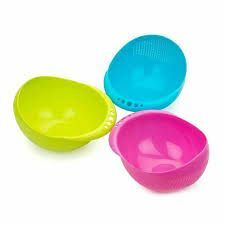 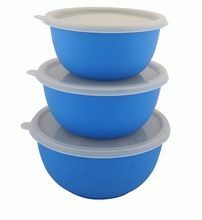 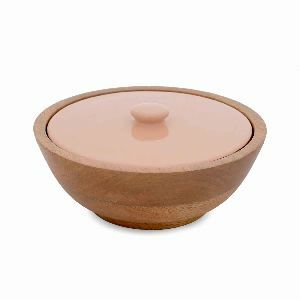 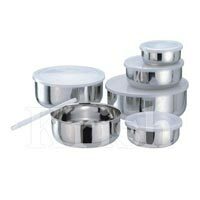 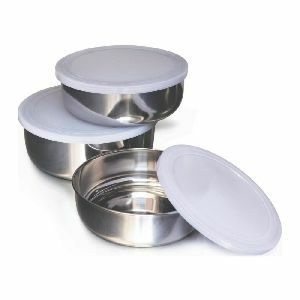 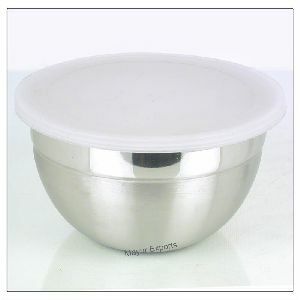 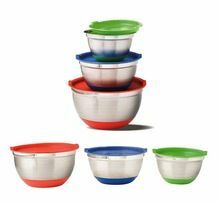 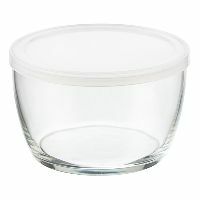 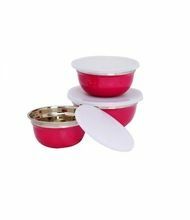 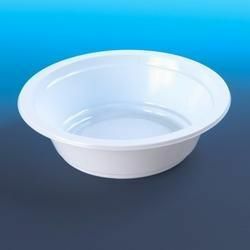 We are offering plastic lid bowl (various sizes i.e sizes (in cm) 10 12 14 16 18 20. 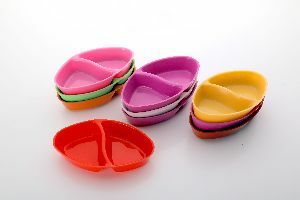 Projection : 8 inches approx. 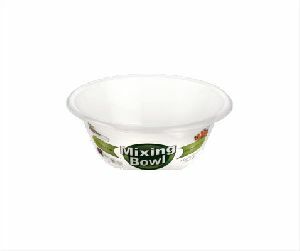 Height : 7 inches approx. 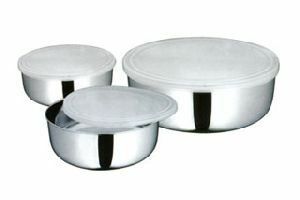 Width : 9 inches approx. 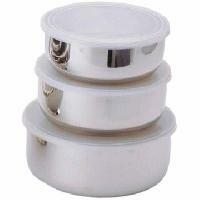 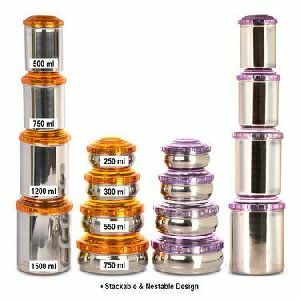 Packaging Details : Customised packing in gift box, bulk packing or as per buyer requierment. 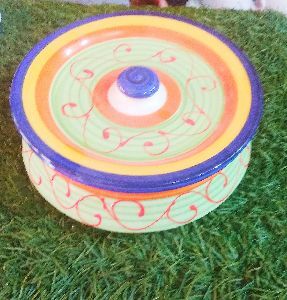 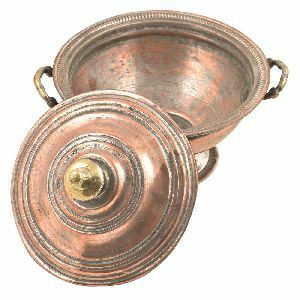 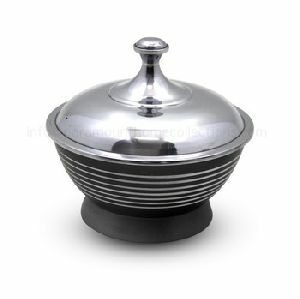 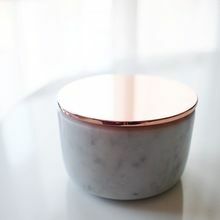 2pcs dutch oven bowl with glass lid .